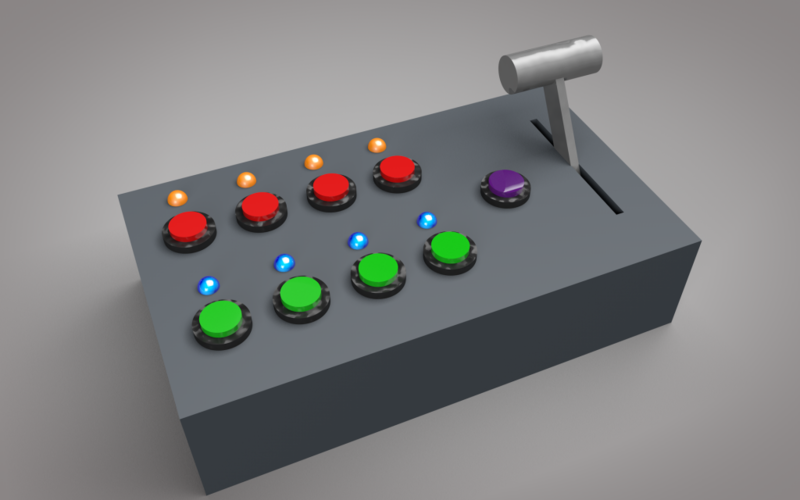 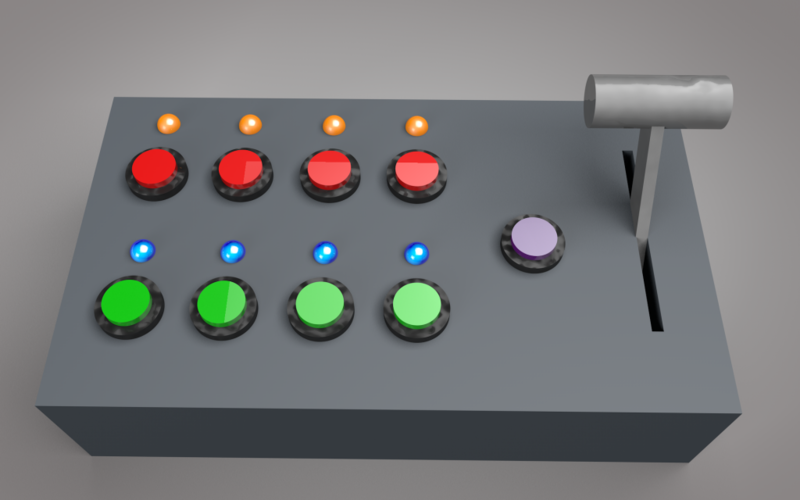 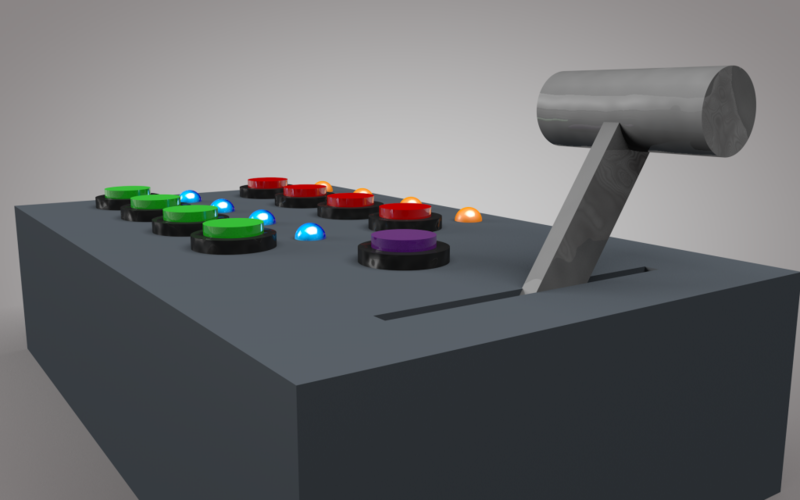 Build your own vMix Controller 4 Inputs With LED Interfaces and customized potentiometer, like REAL T-BAR! 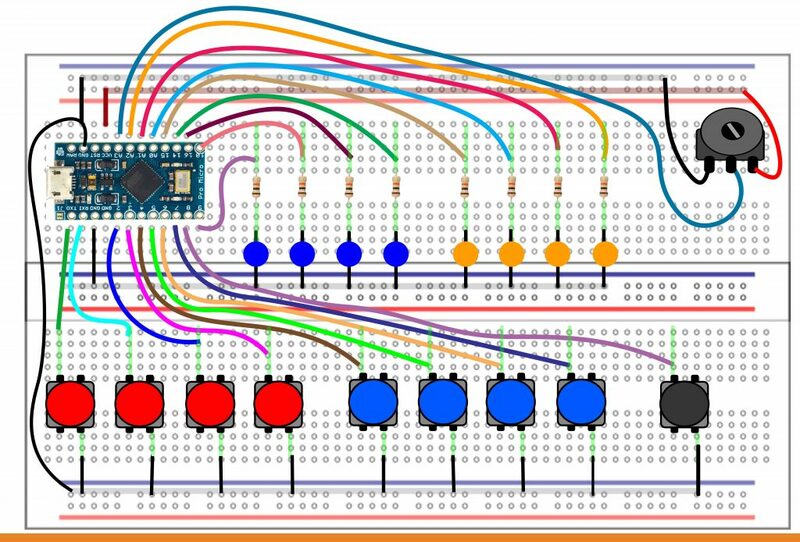 Using Arduino Pro micro as Controller board, you dont need any kind of bridge software anymore, because Pro Micro is a Native USB, so it will send and receive midi messages direct to and from vMix! 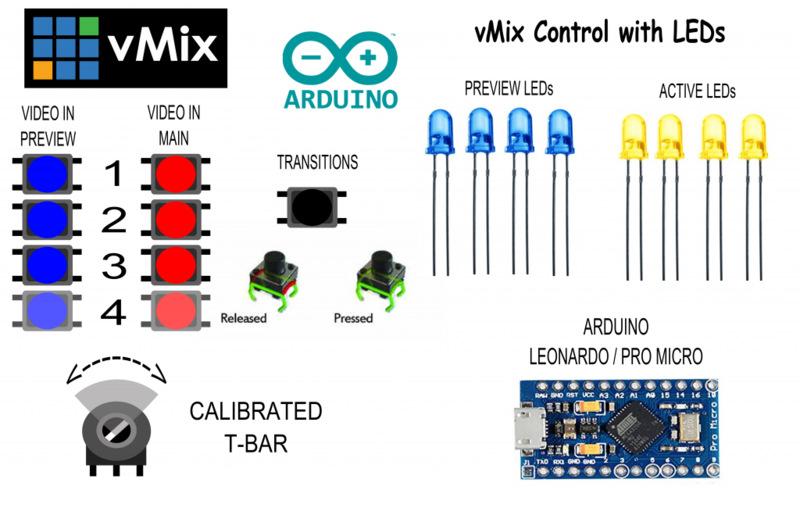 Hi whats the Password for the PDF file please for the vMix Controller with LEDs , You make the hardware easy to build but software you don’t give any of your secrets away not doing your project any just.